It is my pleasure to announce a great new feature we are adding to our web site. The page is called “GROUP THERAPY”©. This page is a way of sharing data with other shooters worldwide. The idea is that there is a wealth of information out there, that needs to be shared. Candid information, that is free of any cost or obligation. Simply put we will post the data that you send us along with the group you fired with a particular firearm. 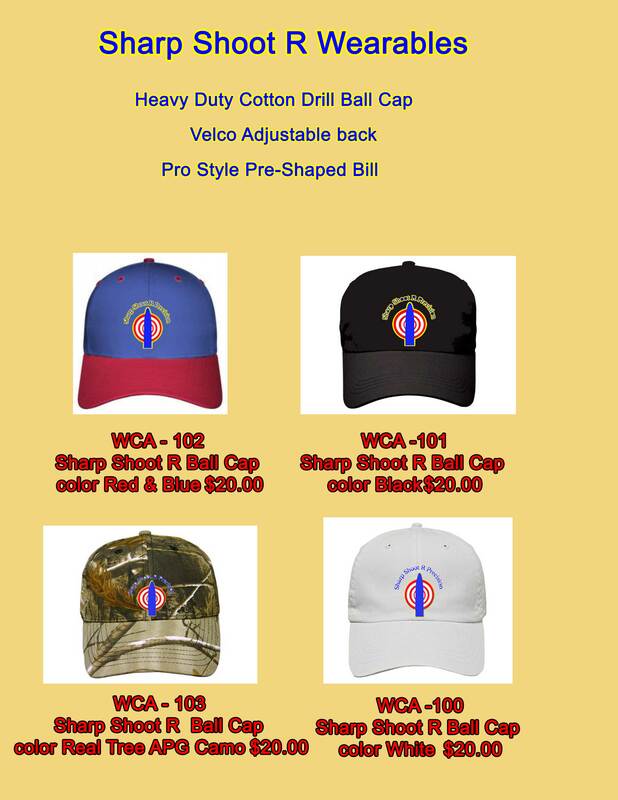 Varmint hunters, Big Game hunters, Target shooters, Reloaders….everyone is welcome. Groups and data will be categorized by cartridge & caliber. The web site will include a page for rifles and a page for pistols. The form also provides additional information for the scope, the brass, the bullet, powder, etc. We want as much information as you can provide, so that your contemporaries may benefit from your experience. But any information you provide is strictly voluntary. Send us your best group and data along with a picture of the group you shot. We don’t care if the group is a 3, or 4 or 5 shot group. If it’s the best that firearm will do with that load and bullet we want to share it with other shooters world wide. Your data and fired group will be posted on the web. Think of it as a “face book” for shooters. We will be able to share information on equipment , bullets , scopes, firearms etc, with shooters anywhere on the globe. Also we want a page of business’s that are friendly to the shooting sports, and a page for those who we want to avoid. We need to make others in our sport aware of those business’s that are for us and those who are not. We are not recommending any of the loading data ….so proceed with utmost caution. Be sure that any data you supply is accurate factual information. The responsibility is yours ! We are not recommending use of any of the data for any of the components. The information is simply for your reference and evaluation. Always check out data with several sources of factory reloading information. Simply fill out the forms and submit them to us with a copy of the fired group. We will the post them on our web site. Please remember any information you provide is strictly voluntary. We believe that this website page can provide a wealth of positive information regarding the use and performance of the equipment used in our respective sport. (see enclosed sample) Annual given for the best small group for each category.